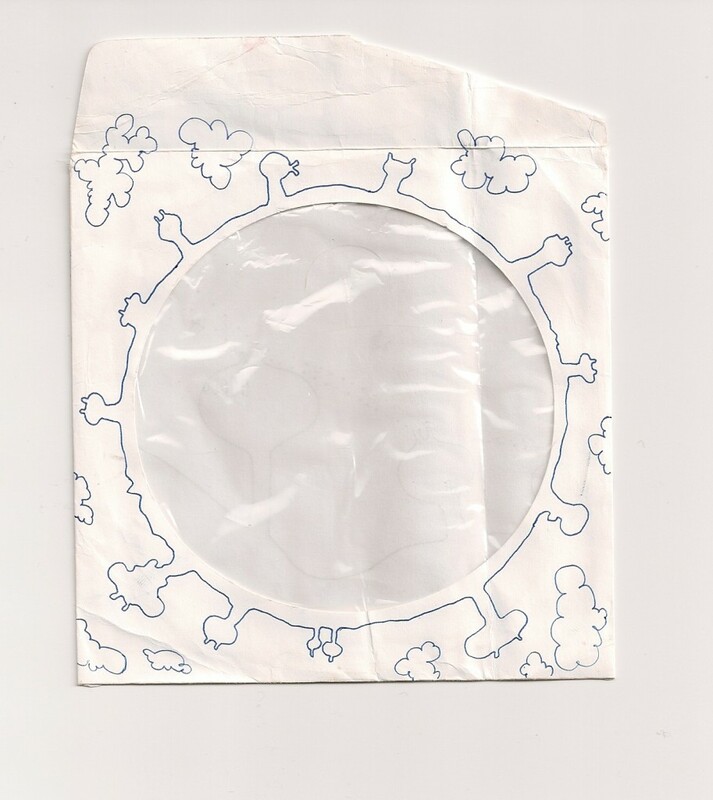 I was cleaning up my apartment and found this paper cd envelope that I “illustrated” a few years back. I can’t remember what the cd was that was supposed to be inside it, or why I made it. 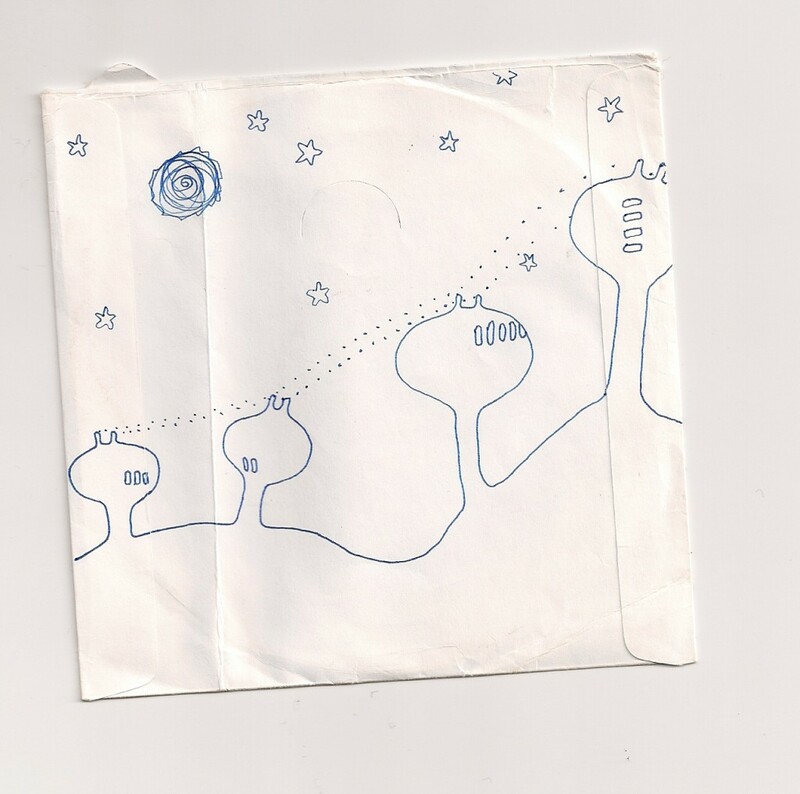 Clearly I have squandered a potentially lucrative career in album illustration. Or not. If you look really really close I think you can see George Jetson driving his hovercar around in there somewhere.